LTE continues to be developed and deployed and is now the most widely used cellular wireless technology worldwide. The LTE standard has evolved to include LTE Advanced (LTE-A) and LTE Advanced Pro (LTE-A Pro), which supports wider bandwidths, unlicensed frequency bands, more carrier aggregation, full-dimension MIMO, and multi-gigabit data rates. 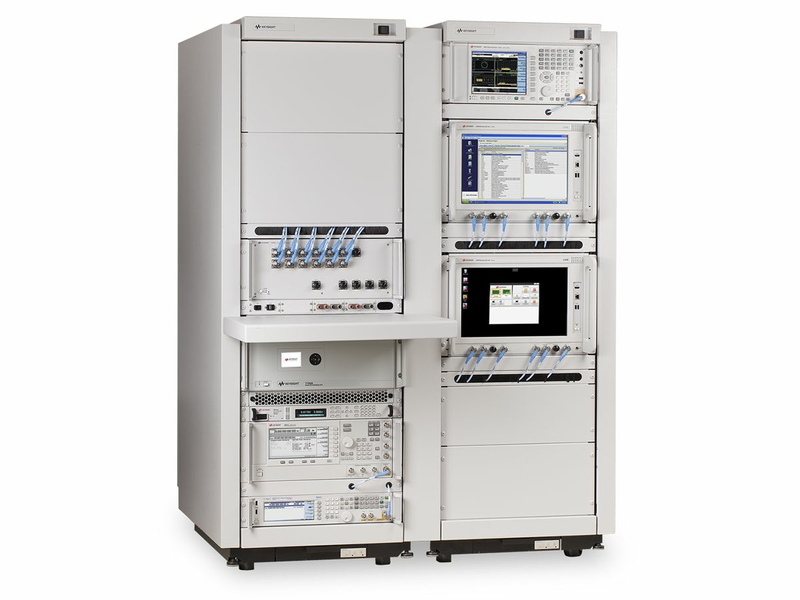 Overcome the challenges and maximize 4G LTE performance by evolving to 4.9G with Keysight. Enhance your understanding of LTE technology and learn how to address the most complex technical challenges faced by product developers. Explore the latest innovations used to deliver high-performance 4G cellular service that will seamlessly coexist with new 5G capabilities in the future. 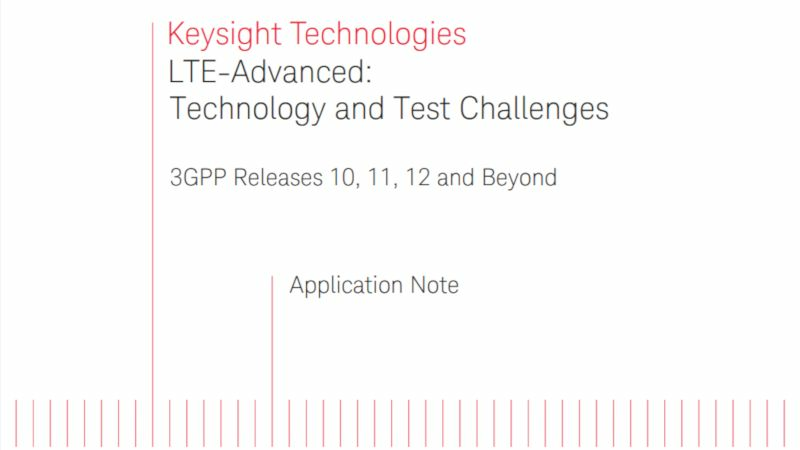 This 92-page application note gives an overview of LTE, LTE-Advanced, and LTE-Advanced Pro technologies, product design and test challenges, and Keysight solutions. This brochure details how to accelerate your cellular wireless design and test with flexible high-performance platforms. 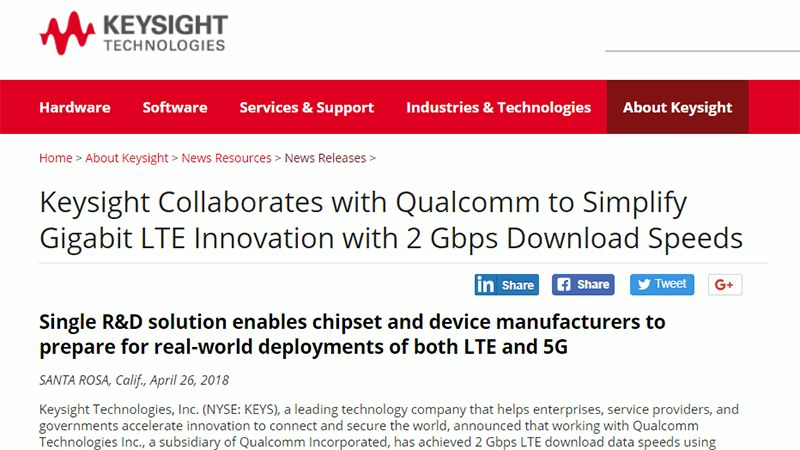 Keysight’s network emulator certifies Qualcomm’s LTE modem delivers 2Gbps data transfer with 20 channels of LTE data, 4x4 MIMO, and 256-QAM modulation. LTE-A enables carrier aggregation with channels that exist in unlicensed bands, called Licensed Assisted Access (LAA). This appnote details how to test LAA. Bringing your initial design to market requires test, validation, and optimization solutions that span the product development lifecycle. 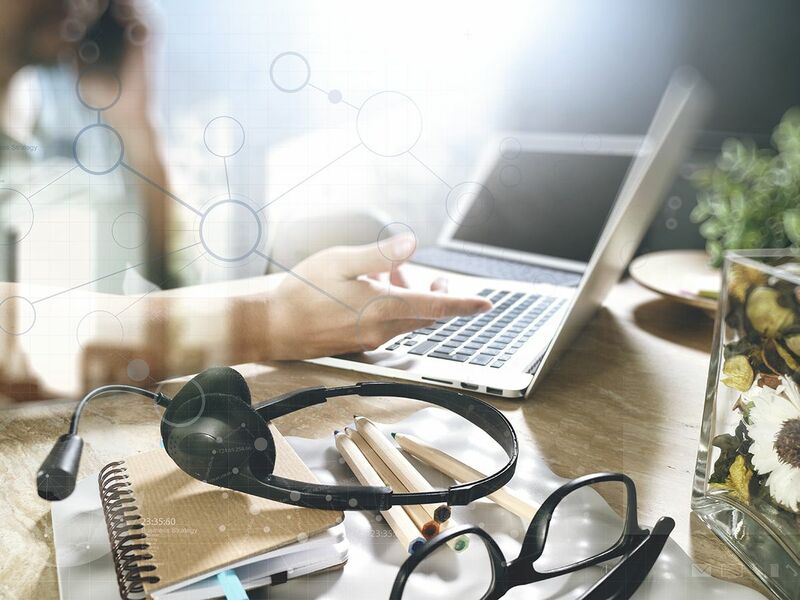 Join 24 of the top 25 technology companies who use Keysight solutions to accelerate their innovations. Designing 4G LTE cellular components, chipsets, devices, or network equipment requires insight into the system-level performance of the entire 4G ecosystem. Make sure your physical layer (PHY) meets or exceeds real-world performance requirements and interoperates with NB-IoT and MIMO technologies. 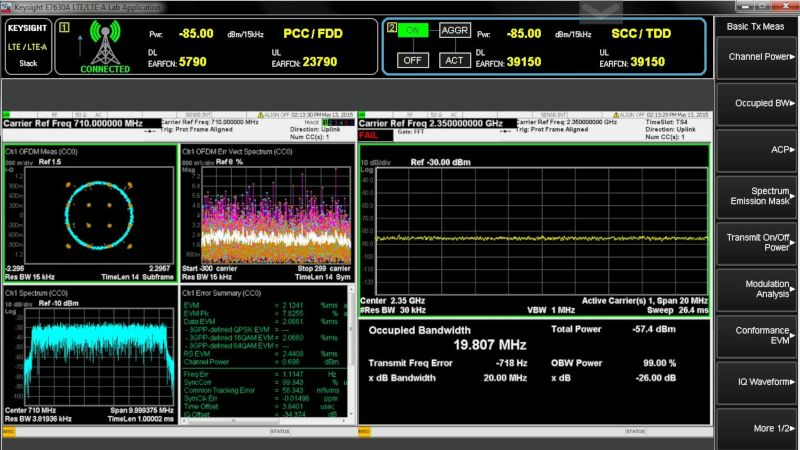 Multi-channel test for evaluating receiver diversity, spatial multiplexing and MIMO, beamforming, and carrier aggregation applications requires sophisticated signal generation and wideband signal analysis. Channel emulation and network emulation are necessary to perform realistic lab tests that accurately represent real-world conditions. 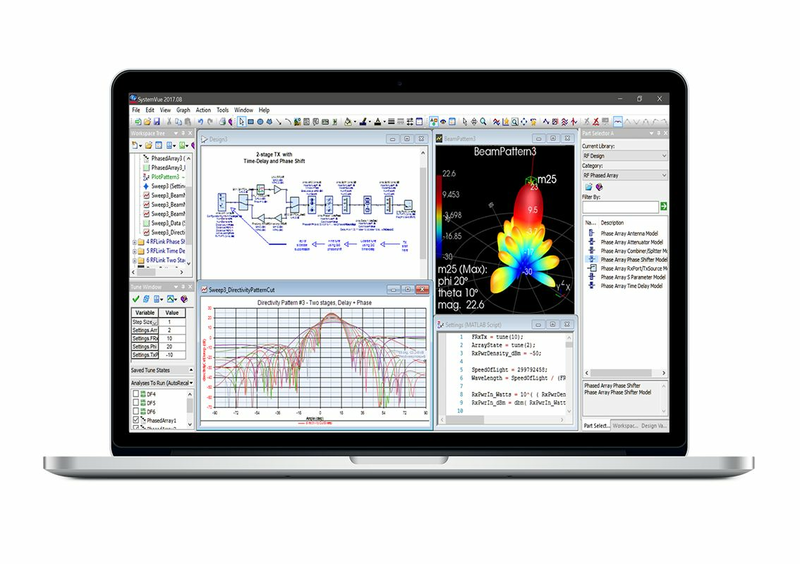 Keysight has extensive experience with channel modeling, protocol handshaking, network emulation, and UE emulation. Device battery testing requires an emulated wireless link and emulated network to perform realistic use case analysis, plus a sophisticated test case manager to thoroughly perform carrier acceptance testing. Building LTE user equipment means testing RF, RRM, and Signaling functionality and performance against the Global Certification Forum (GCF) and 3GPP standards. 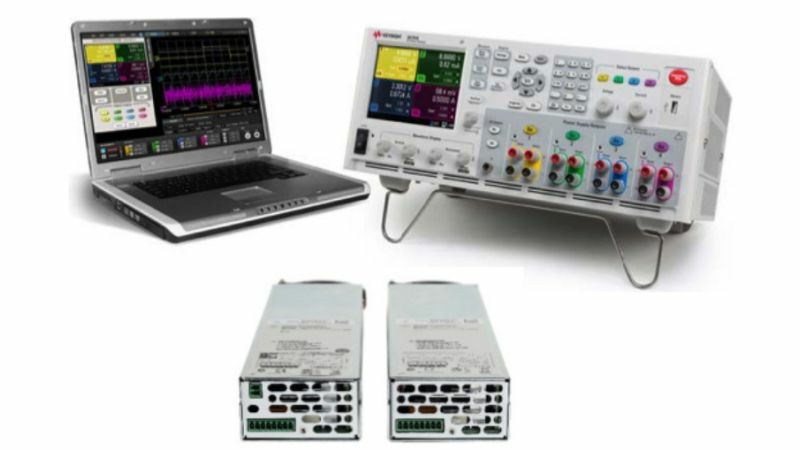 Keysight solutions address this test need with complete conformance test solutions. Customers demand uninterrupted high-quality service. That means technicians must rapidly detect and diagnose equipment problems and unknown signals. 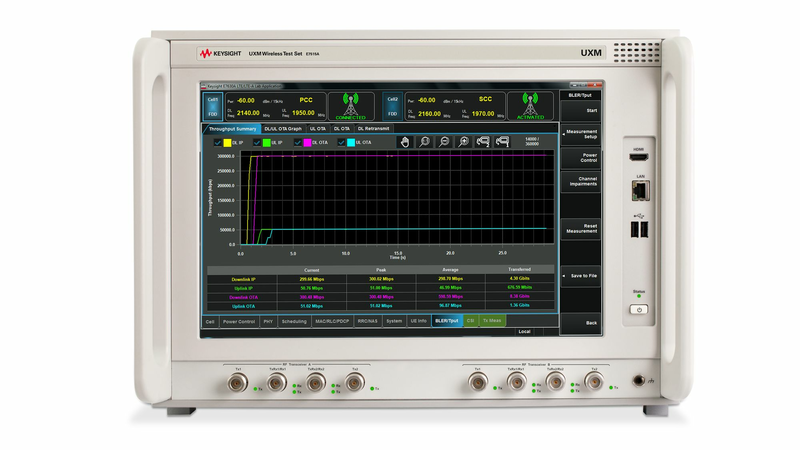 Keysight solutions include field-ready test equipment and analysis and optimization software to increase network reliability and performance. Small cells range from very compact home-based femtocells, to picocells deployed by businesses, to microcells that cover larger areas like malls, stadiums, or downtown areas. 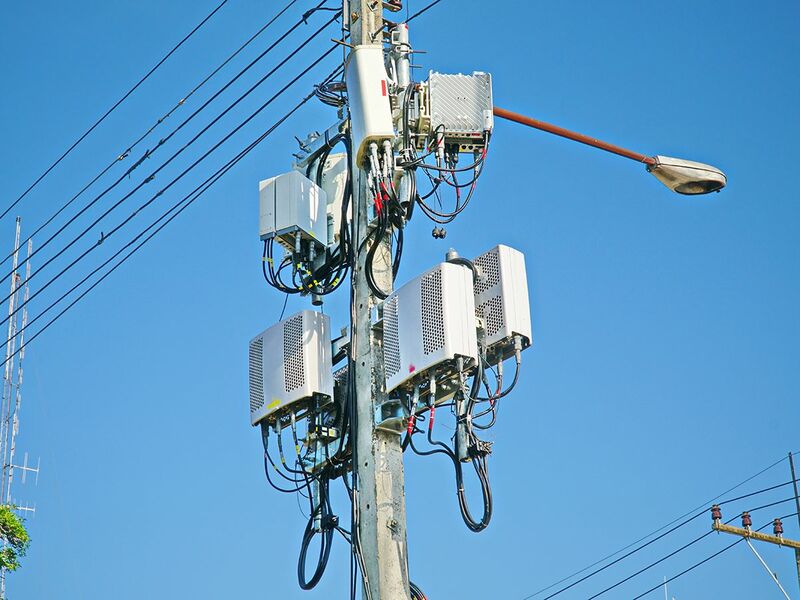 Small cells are being deployed on 4G LTE networks to improve network performance and reliability in low-coverage or highly-trafficked areas. 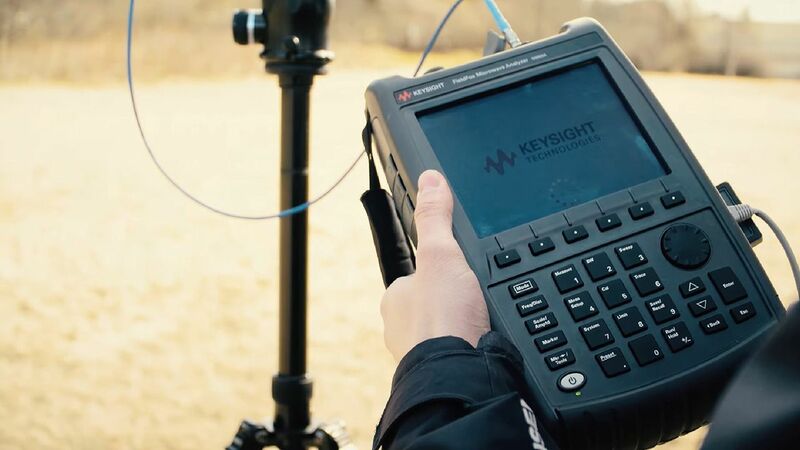 Keysight has small cell test equipment that can help you meet your time to market goals, with test methods developed for calibration and verification of popular small cell shipsets, highly-configurable hardware and software, and productivity services available on demand. 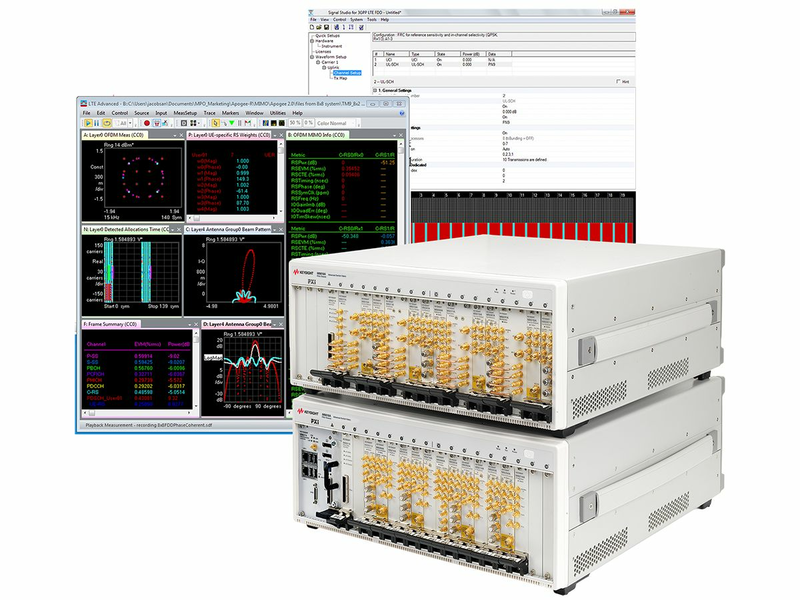 As an active member of 3GPP and other wireless standards bodies, and a partner in several leading 5G forums and consortia, Keysight can accelerate your communication innovations. Review our other solutions for more information.